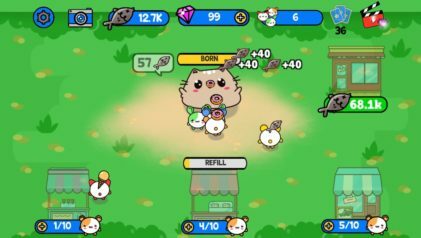 Enjoy hours of fun with this unique clicker & idle game! We love clicker and idle games the way you do! If you have any questions, found a bug or you have new upgrade ideas, get in touch with us! We appreciate your help a lot and donate it with a 10$ ingame code for free! Welcome to a world of Minions and Cats and explore a land full of mysteries and challenges! 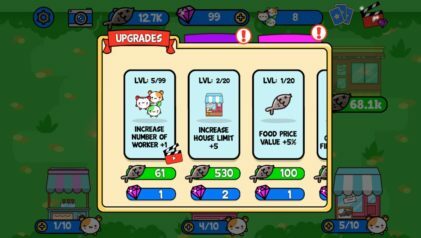 Unlock new houses and feed your cat with PIZZA, DONUTS, HOTDOGS, and much more! 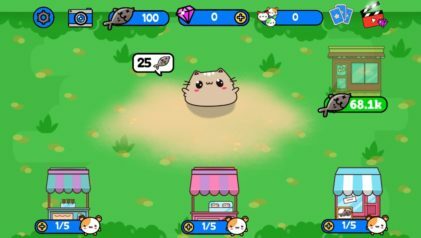 Download now and start feeding your cat!